But it’s not really a joke about math is it? 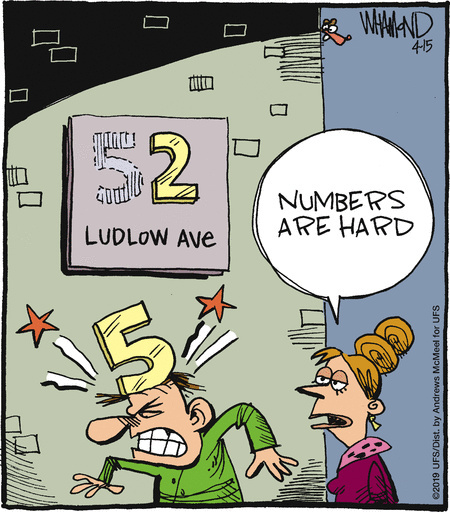 Funny, but it’s not a numbers joke really. Tbh honest i was 50/50 on where to post it. I was just joking about it being int he wrong thread. I still don’t really care about where posts go. I guess I wasn’t clear that I was just fooling about.